Interested in a one- or two-day workshop? Please fill out the Professional Learning Day Inquiry Form and we'll connect with you! 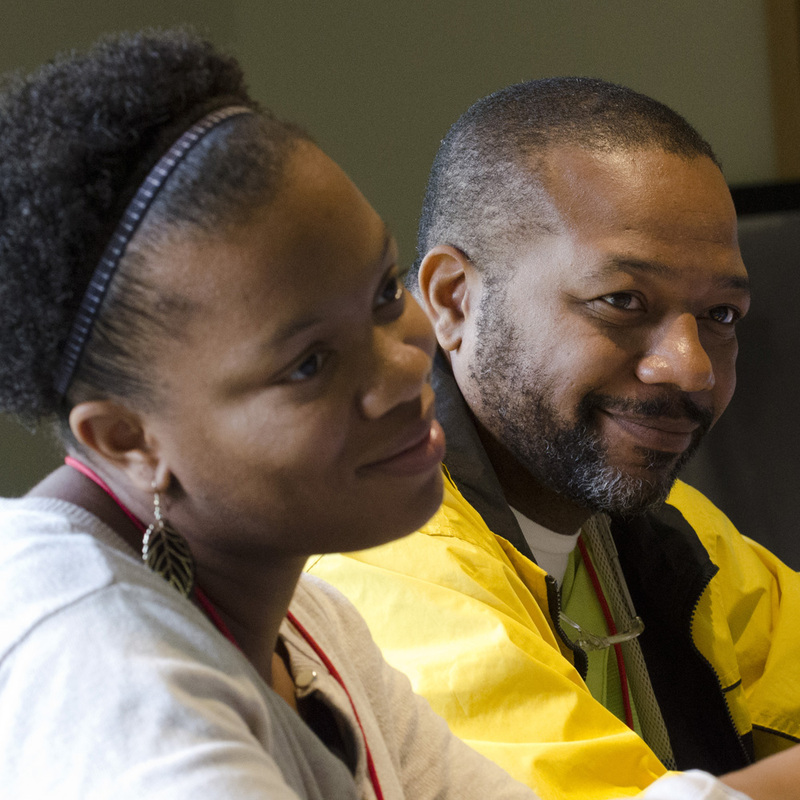 Led by Folger staff or master teachers in the Folger National Teacher Corps, Professional Learning Days are intensely engaging and rewarding programs for middle and high school teachers. Scheduled as one-day workshops or two-day intensives, Professional Learning Days draw on the Folger’s unique resources and experience to provide lively, hands-on practice with techniques that work with all kinds of students in all kinds of classrooms. Through a range of activities rooted in Shakespeare’s language and aligned to college and career ready standards, teachers learn how to get students on their feet and into complex texts in minutes. Interested? Fill out our Professional Learning Day Inquiry Form and we'll connect with you! For more information, contact Kate Haase (khaase@folger.edu).